And no more House of Rock chat. I decided thats gay. here. 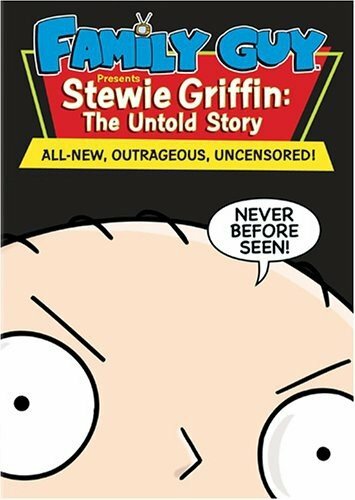 Its dark and depressing just like the comics. opinion - The BEST Batman movie EVER. I made a chat room for the house of rock. I launched a radio station on Mercora ( www.mercora.com). You can also make your own tabs and submit it to the site. export to ASCII Text, HTML and MIDI format 1 files. First of all I wanna thank everyone who voted and left a message in the shoutbox. Second, I just created the House of Rock photo album so you can see what's going on. I just put the shoutbox to side (under ballot box). You can put in your suggestions there, request the next weeks songs, give and idea for the next poll or just whatever you want. As you can hear, I put background music for the blog. I will be changing the song every week. If you want to request a song then email me or tell me online (msn). This weeks song is "Grab the Devil By the Horns" by Sum 41. 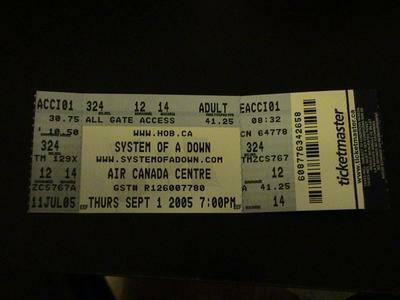 I was lucky enough to go to the concert in barrie ( was late). It was cool even though there were bands and performers I hated (Simple Plan, Bryan Adams...) but Deep Purple was there and so were Motley Crue. 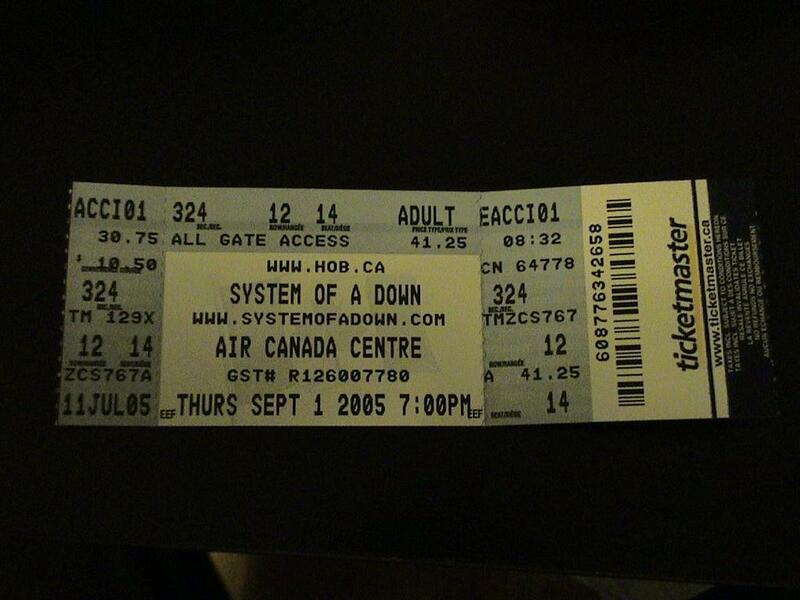 They should've gotten more and better bands for Canada. It was a little disappointing but its not only about the music. Today I came across one of the weirdest (and coolest) fruits on the market. Square Watermelons. "To make it happen, farmers grew the melons in glass boxes and the fruit then naturally assumed the same shape. 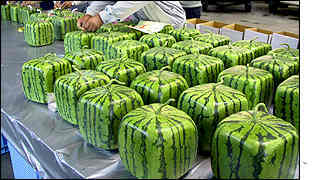 Today the cuboid watermelons are hand-picked and shipped all over Japan." These cost up to $83 US. at the last minute my uncle tells me he has media access (backstage pass for ppl in the media) to the live 8 concert in barrie and we go. all i have to say is....wow. anyway happy Canada day. and .................?